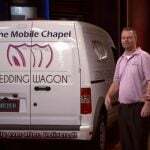 Wedding Wagon is a van that provides sidewalk wedding ceremonies in the City of Las Vegas. 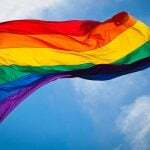 Where else?! Customers simply call and schedule to have the van show up at a place and time of their choosing. When the van pulls up, the back is open and reveals a chapel-like backdrop. The Wedding Wagon provides an officiate and a photographer for the big event. 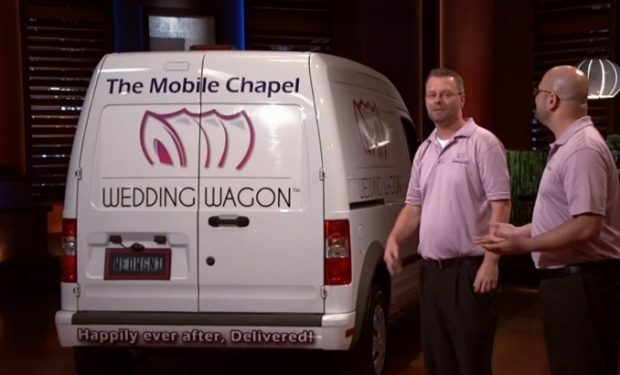 The two founders of Wedding Wagon, James Cass and Adrian Gonzalez, pitched their mobile business on Shark Tank in September 2014. 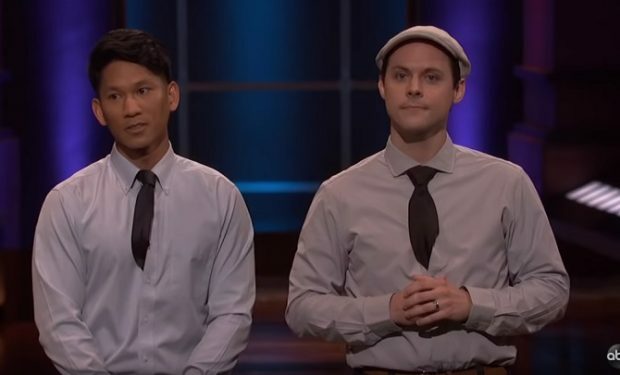 Hoping to start a national franchise, they went into the Tank seeking an investment of $125,000 in exchange for 20 percent equity. Alas, they did not get a deal. The Wedding Wagon is still available for weddings in Vegas (see photo below — the Bellagio is a popular spot). According to LinkedIn, Gonzalez left Vegas to work on the Supper Subs Food Truck in Knoxville, Tennessee (which is now TacoKnox — see photo below). New episodes of Shark Tank air Sundays at 10 pm on ABC, right after American Idol.